Maersk Supply Service has completed the tow of a semi-submersible from Las Palmas to North-Western Australia. The tow was carried out by newbuild anchor handling tug supply vessel Maersk Master of the Starfish series, whose energy efficient design minimized fuel costs during transit. The first leg of the tow of the semi-submersible MODU rig was direct from Las Palmas to Cape Town. Maersk Master and the rig then rounded the Cape of Good Hope for a final port call in Port Louis, Mauritius before crossing the Indian Ocean to join Quadrant Energy’s Phoenix South and Van Gogh drilling campaign off the coast of North-Western Australia. The total journey was 10,230 NM for a total of 87 towing days. 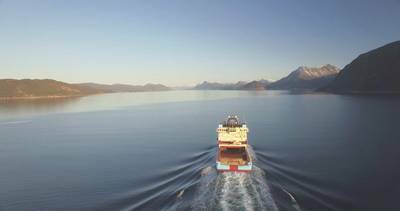 Design features of Maersk Master and her sister vessels of the Starfish series, including a fuel efficient and flexible hybrid propulsion system, enabled fuel consumption and associated costs to be minimized throughout the tow. 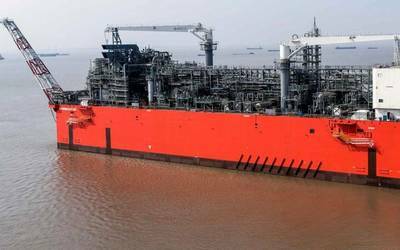 With the vessel’s high capacity, Maersk Master was able to accommodate the complete rig mooring system onboard, minimizing rig draft, as well as optimize bunker costs along the journey by retaining maximum bunker of 2,300t. 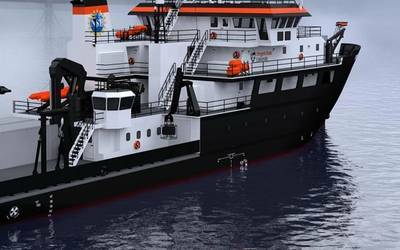 “Our newbuild vessels are designed to maximize fuel economy and be flexible in the way they use power. However, there is always more that can be done during any operation to ensure fuel consumption is kept to a minimum. 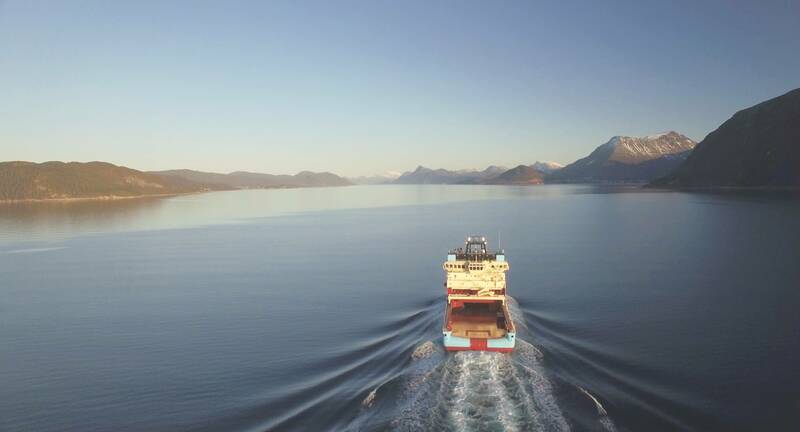 That is why we scrutinize all operational plans to make sure we optimize work scopes with our customers and ensure lower speed is used when timelines allow,” says David Kearney, Managing Director and Operations Manager Asia-Pacific, Maersk Supply Service. Since arriving at the Phoenix South and Van Gogh drilling campaign, Maersk Master has continued to support the semi-submersible with supply and anchor handling duties, alongside sister vessel Maersk Mariner. Both vessels are supporting the campaign, which initially covers three wells.